On this week’s Real Money Show Darren V Long recaps the Federal Reserve minutes and highlights the shortcomings of the decision not to raise federal interest rates in the US and its immediate impact on the markets. Jeremy Wiseman adds several points about unintended consequences and the expectations that continue to mount on a slowing economy. In addition to this Jeremy and Darren also discuss how a cut in growth expectations continue to put pressure on the world economy and the increasingly gradual realization that Central banks around the world are now turning to Gold far more frequently. By extension Jeremy discusses the recent announcement by the Bank of Internal Settlements (BIS) and how they are now becoming far more open to the concept of Gold being value the world over as money; as a “Tier 1” asset. Paul Wiseman joins the show to discuss Allocated Financing and how that works at Guildhall giving the buyer additional buying power for Gold and Silver while maintaining the main premise of physically allocated product to the client. As the show progresses other Gold and Silver related topics includes Venezuela growing concerns that their Gold stocks are at risk of being confiscated by the US for growing debt while we watch countless other large international players in the wealth management sector increase their support for Gold. 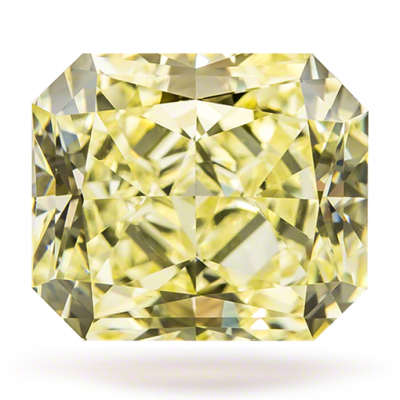 Finally in the last segment Darren V Long, Jeremy and Paul Wiseman discuss Color Diamonds. 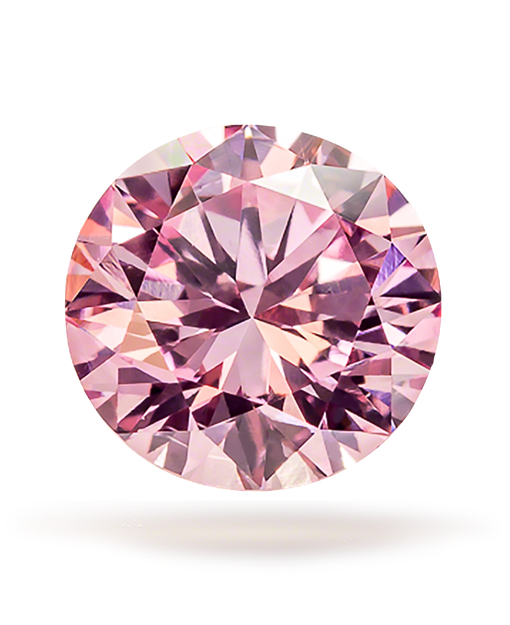 What is a Color Diamond why are they so valuable and how as an investor can I benefit from owning one.